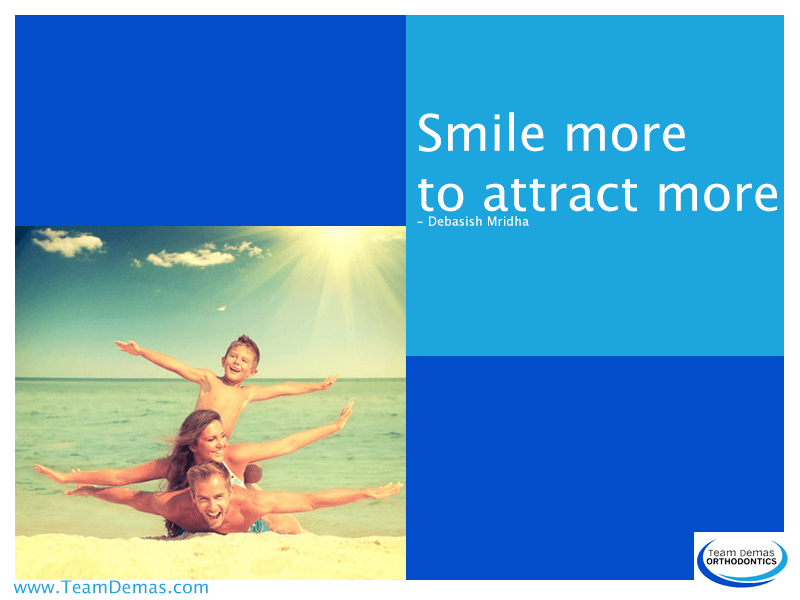 There is no reason to live with an unattractive smile that causes you embarrassment at home, school or work. Anyone can wear braces to improve the appearance of their teeth while creating a sturdier bite. A worthwhile smile can increase the value of your life by helping you have higher self-esteem and making it easier to consume a healthy diet of fresh vegetables and fruit. No matter what your age, an orthodontist can develop a treatment plan with customized braces to improve the positioning of your teeth. Straight teeth can improve your overall well-being by reducing the discomfort in your mouth, leading to a reduction of bruxism and temporomandibular joint disorder. If you suffer from morning headaches or earaches, then an evaluation by an orthodontist can lead to wearing braces that will eliminate these conditions. Every patient at Team Demas Orthodontics receives individualized treatment with an examination that includes three-dimensional imaging, and customized molds and X-rays. 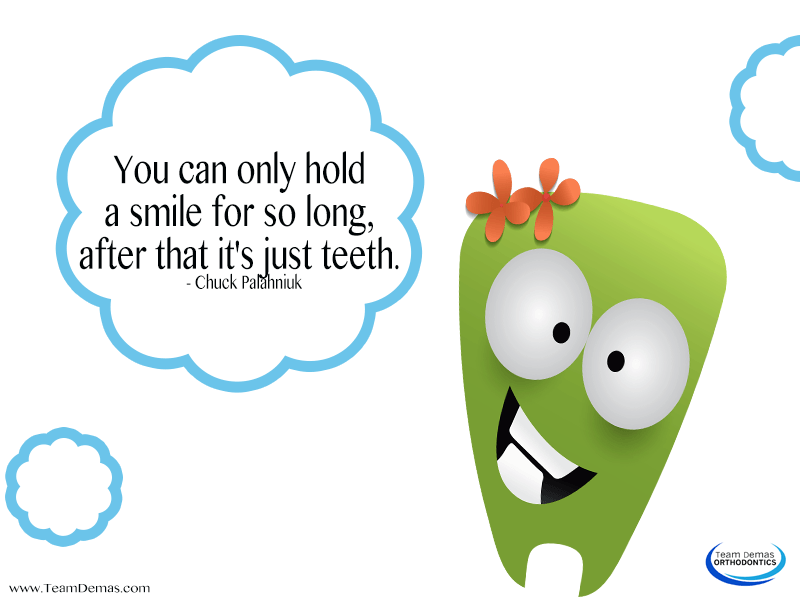 Life is worthwhile when you can smile after wearing braces that reduce the malocclusions of your teeth.